Posted on 09/24/2018 by David LaMason	in Live Review and tagged 9:30 Club, Car Seat Headrest, indie rock, lo-fi, Matador Records, Naked Giants, Seattle, Will Toledo. To say that that Will Toledo is prolific is an understatement. 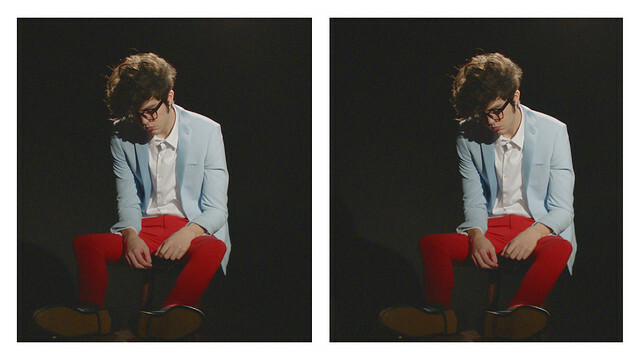 Just before his band, Car Seat Headrest, was picked up by Matador Records in 2015, Mr. Toledo had already released eight albums of material on his own, including the original version of the newly rerecorded Twin Fantasy. 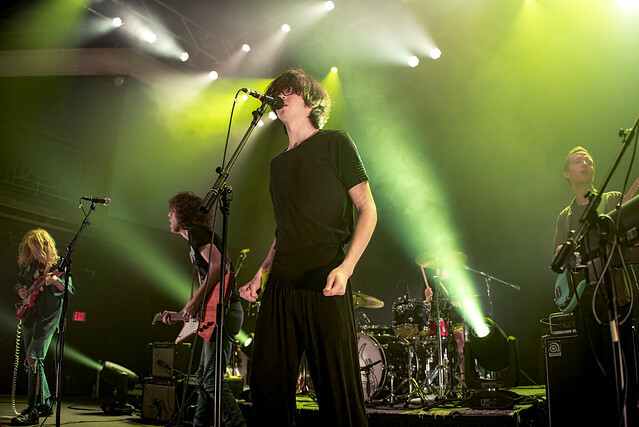 Since those earlier years, Car Seat Headrest has grown from primarily a one-man creative outlet to a four piece with Will on guitar to its current stage configuration. And that new sound really packed a punch at 9:30 Club on Thursday! Posted on 09/13/2018 by Mickey McCarter	in Live Review and tagged Car Seat Headrest, indie rock, lo-fi, Seattle, Will Toledo. Car Seat Headrest is coming to 9:30 Club for two nights of lo-fi pop. The first night sold out, but you can still buy tickets for the second night on Thursday, Sept. 20!